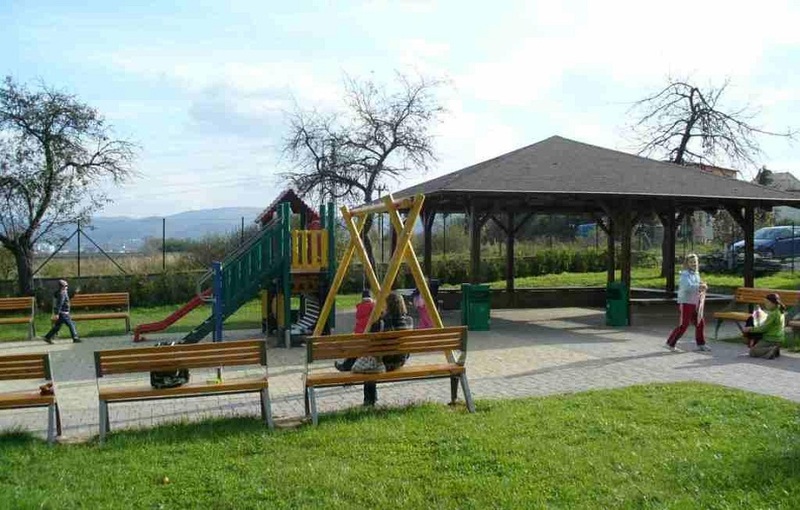 To move towards its vision of creating an attractive and safe environment for all its inhabitants, the village of Kováčová secured funding to renovate the village hall, create a childrens play area and provide free internet access for all. 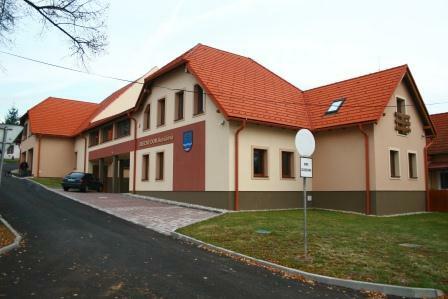 The vision of Kováčová village is to improve the quality of living by estabilishing the conditions necessary for adequate housing, good public services, a healthy environment, better education and employment opportunities, effective social and health care and first class cultural and sports facilities. The village council recognised that the quality of infrastructure is an important factor for development and sought funding from the EAFRD. The aim of the project was contribute to the improvement of: basic public services, inhabitants safety and the overall attractiveness of the village area. The specific planned outputs of the project were: village hall reconstruction, construction of a rest and play zone for children and the provision and operation of free internet access for all village inhabitants. The main project activities were: 1) Reconstruction of the village hall (which was in an extremely poor condition); 2) Building of a water distribution connection, a sewer connection, a shunt, a lightning conductor an earth bond and a gas connection - as a source of heating - with 2 gas boilers; 3) Building of a childrens playground zone in a sheltered site, hard surfaces and associated landscaping. The project has achieved its planned aim to contribute to the improvement of public services and the attractiveness of the village. Specifically: 1) The repair of the village hall house allows its better use, and has improved safety for its users; 2) The reconstruction of the exterior of the village hall has increased the attractiveness of village; 3) The new rest and play zone for children has become a safe playground for children and also 'kids of all ages'. The physical grouping of more village services under one roof saves energy and therefore reduces costs and the carbon footprint of the village. 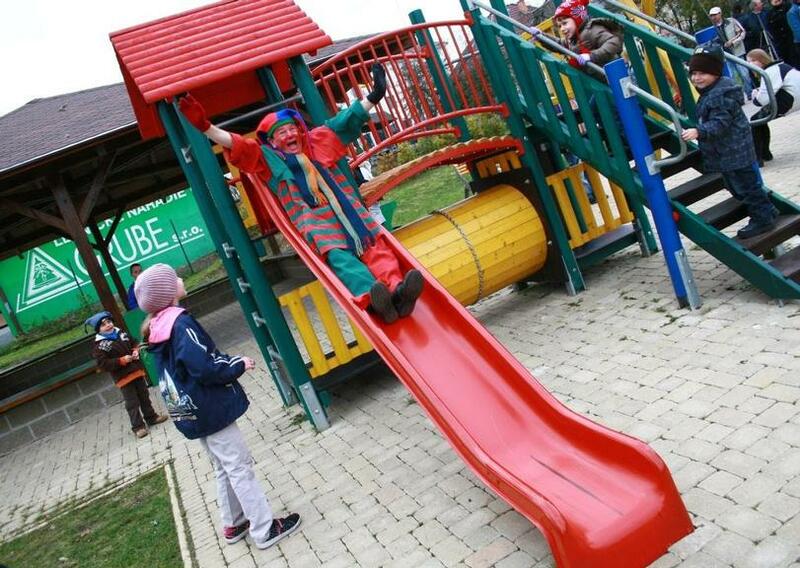 The playgound zone has proven to bring together not only children but also adult inhabitants and the facility supports outside physical activities throughout the year.